The striking architectural design of Avani 2 offers design-forward living overlooking the central park’s meandering pathways, leading to tranquil open spaces and quiet nooks. Avani 2 is designed with work/ life balance in mind. The convience of on-site daycare, retail, fitness and park and proximity to Hwy 401 make this development prefect for new parents, young couples, or investors. 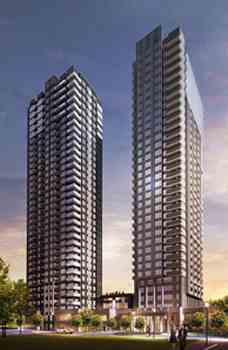 Avani 2 at Metrogate is a New Condo by Tridel located at Kennedy Rd and Highway 401, Toronto. 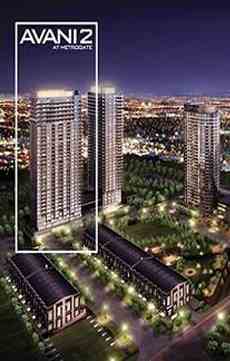 Welcome to Avani 2 at Metrogate, a new project by a trusted Toronto developer Tridel, will be the second in the Avani at Metrogate series.